Traverse City MI – Have you seen a pit being spit? Have you tried to spit a pit? Have you succeeded in spitting a pit? We have done all of these and we liked it so much we’re naming the team in honor of this grand tradition. The Traverse City Pit Spitters are coming to town! The new name was selected from the thousands of entries fans submitted when the team asked for name submissions last fall. “Pit Spitters” was submitted by several people and of that group Ryan Wright of Traverse City was randomly selected as the winning contestant from those winning entries. He will receive a prize package including season tickets to the Pit Spitters 2019 season, team merchandise and he will throw a ceremonial first pitch on Opening Day! 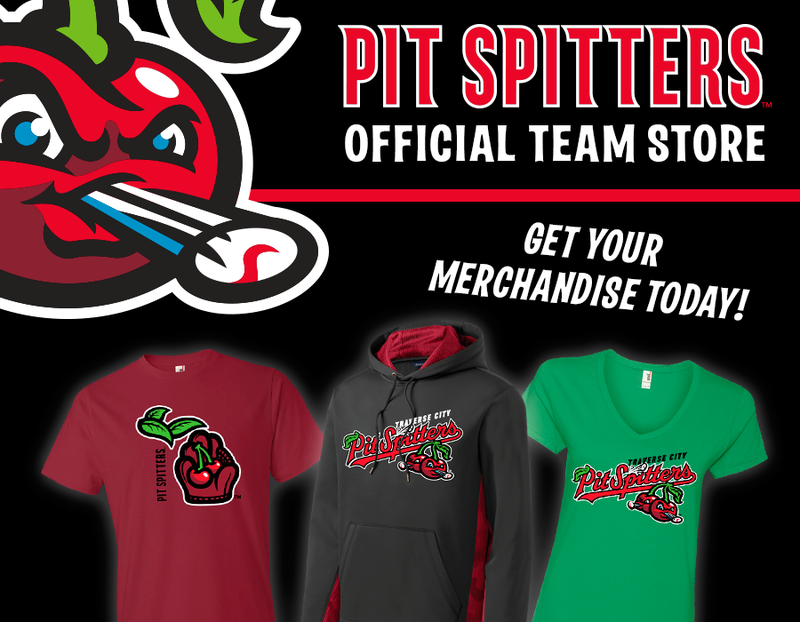 Other Pit Spitters entries will receive tickets to a future Pit Spitters game and merchandise. The name was officially unveiled earlier today at the State Theatre in downtown Traverse City where local media and residents were on hand. Merchandise and ticket packages are currently available at www.pitspitters.com. “When we started this process, our goal was to find a name that represents both this region and the core values of our organization. Pit Spitters hits it out of the park. Not only do we get to recognize Northern Michigan’s, and specifically Traverse City’s, unique agricultural history, we have created a name and a brand that screams FUN which is what we are all about. We hope that the Traverse City Pit Spitters become synonymous with affordable, family-friendly entertainment, strong community connections and a deep appreciation for everything that Traverse City and Northern Michigan have to offer as a region,” said Pit Spitters CEO Joe Chamberlin. •	There are about 7,000 cherries on an average tart cherry tree. It takes about 250 tart cherries to make a cherry pie, so the average tree produces enough cherries for 28 pies. •	The average American consumes about one pound of tart cherries per year. The Traverse City Pit Spitters are in their first year as a member of the Northwoods League. 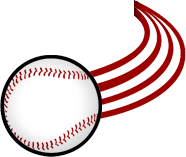 The Northwoods League is a 22-team collegiate summer baseball league which plays from the end of May through mid-August. Last fall a group of investors led by the West Michigan Whitecaps purchased the stadium and started up the new franchise. For more information on the Pit Spitters, the Northwoods League and season and group tickets, please visit our website at www.pitspitters.com.